Programs in secondary amazon feature short to extensive hikes in the jungle. Easily accessible with short itineraries starting at 3 days and over. Other adventure activities like rafting or horseback riding might be added or offered as optional to your program. Guests will traverse through thick vegetation and learn medicinal properties of plants, discover insects, reptiles and visit animals rescue centers. Lodges found in the region of Tena, amazon territory known as secondary rainforest found in the outskirts of primary rainforest. 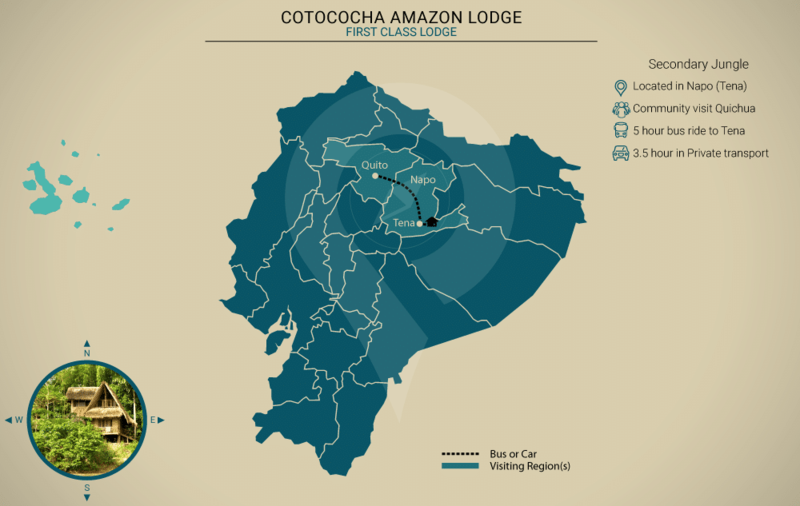 Tena is conveniently located 3 hours away from Quito, and lodges are easily reached with land transport. Pick up point: None – guests have to reach lodge. The Amazon Quichua’s are a native community found in the proximity of Cotococha Lodge, a visit to their village will let you be part of their daily commute, Quichua women will demonstrate their crafty expertise in preparing pottery & a typical drink to them known as Chicha de Yuca. A local museum will display a variety of indigenous traps & other antiques all hand-made with natural materials. 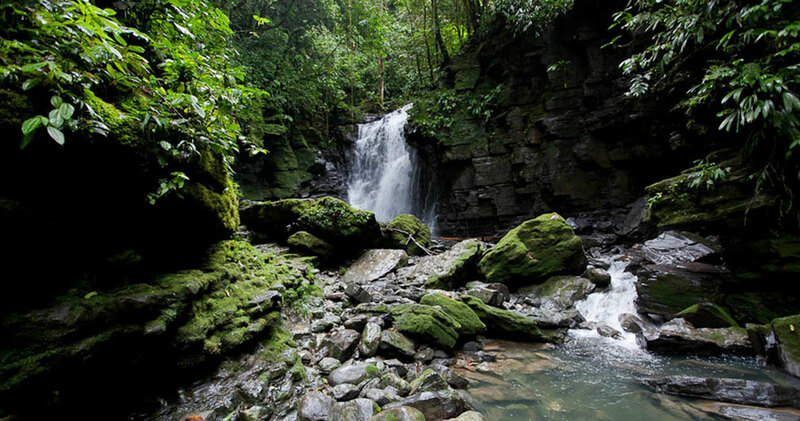 Both caves & cascades are found throughout Cotococha’s territory, natural wonders you will be delighted to visit. Among the several caves found in the upper amazon the most impressive & most popular one is the Jumandy cave. 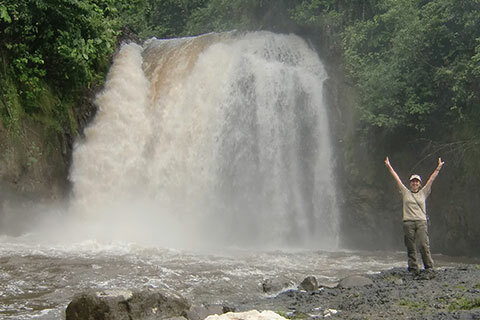 Visiting cascades will be part of your daily activities when staying at Cotococha Lodge, Las Latas is a favorite stop featuring a water pit for bathing, and a natural rock water slide. 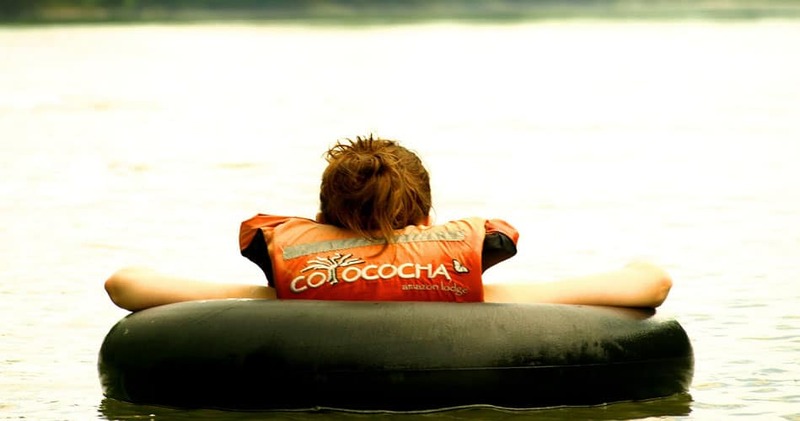 River tubing is the perfect way of getting acquainted with the great Napo river & its beautiful wilderness. Its a rather simple but exciting activity, either individual or raft made of several connected tubes are placed in the river, passengers float along taken by the downstream. 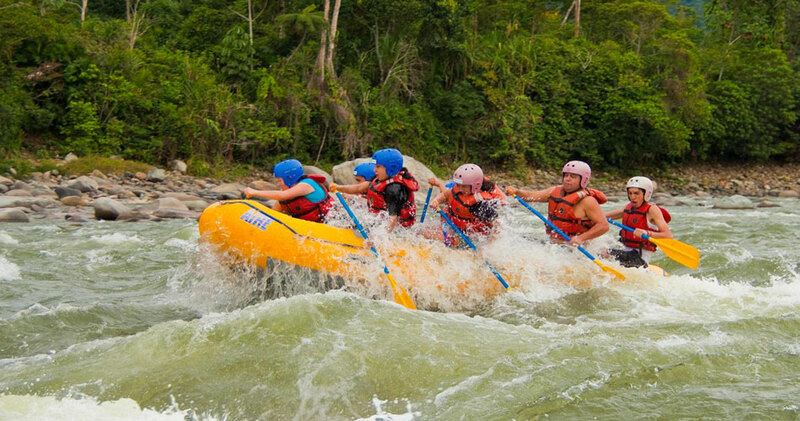 Tena is well known as one the best places for white water rafting & kayaking in Ecuador, combine this with the comfort & services Cotococha offers, and you got yourself an amazing adventure. 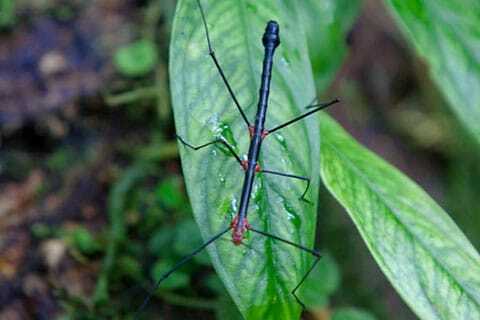 A family friendly rafting tour can be arranged at Anzu River, or upper Napo river where Class III & IV can be found. DAY 1 – Arrival to the Lodge in the afternoon. After the long drive we can relax in our bungalow. Dinner. DAY 2 – Early in the morning we’ll have breakfast. Afterwards We will board a canoe and start our journey downstream through the enchanted Amazon Jungle along the imposing Napo River. Arrive to Arajuno River. Visit to Animal Rescue Centre "AmaZOOnico" which is specialized in the rescue of wild animals for specie conservation and reintegration into the wild. We’ll head back to the Lodge, but first we will visit a trap museum in a Quichua Community. We return to the Lodge by canoe. Dinner. DAY 3 – After breakfast, we get ready with our rubber boots and water ponchos for 3 hours walking in a jungle forest. With an experienced native guide. We will enjoy a delicious picnic lunch in this natural surrounding. After lunch we come back and arrive to the Lodge to rest. At night, we are going to enjoy a delicious dinner and a relaxing time by the fireplace while enjoying a tropical cocktail or drink from our bar. DAY 4 – After breakfast, we depart by canoe upstream for ten minutes, arriving to a small shore where we begin a fun and thrilling one hour walk. After our short walk, we’ll find ourselves in a breathtaking cascade "Las Latas" where we will take a refreshing bath in its clear crystal waters and enjoy the surrounding views. We return to have lunch at the lodge. In the afternoon we will visit a Quichua family and learn about their millenary culture and traditions su. After this amazing encounter with Quichua culture, we return to the Lodge by foot over secondary jungle pads. Upon arrival enjoy a snack. At night, after dinner, we will have our usual meeting around the fireplace to share our day’s experiences. DAY 5 – After breakfast, we must prepare for our drive back to the city. End of program. Cancellation fees based on the time of cancellation prior to the departing date.